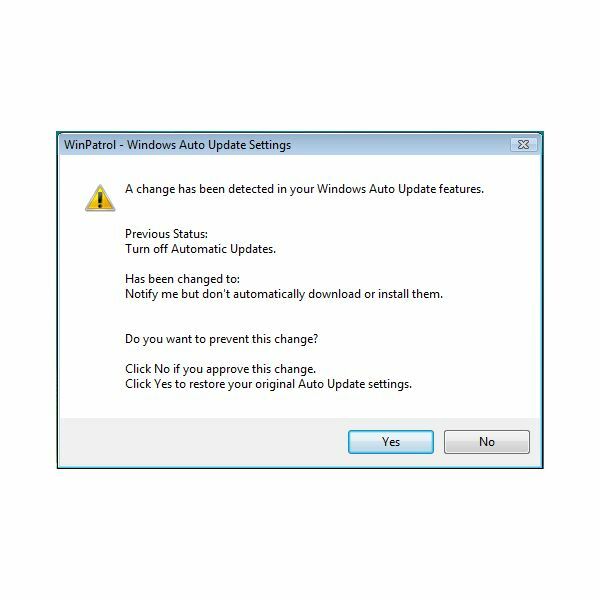 WinPatrol for Windows helps in protecting the computer from unauthorized changes. It monitors areas in Windows that some antivirus and firewall programs don't bother to monitor. Find out how to use WinPatrol by reading this WinPatrol tutorial to protect against malware infiltrations, spyware and other changes in the next sections of this article. Several software packages are now bundled with unnecessary third-party software (see piggybacking article). 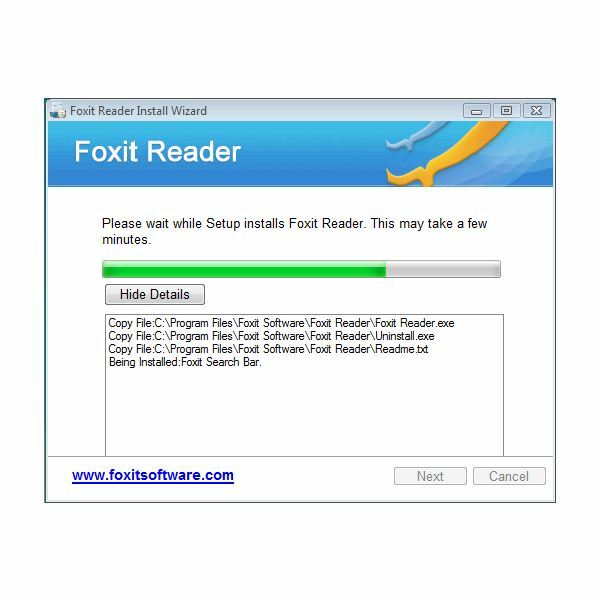 Many end-users are not familiar which application is required to install which is why they end up with new programs that they don't actually need. WinPatrol can help by providing an alert on unnecessary programs. 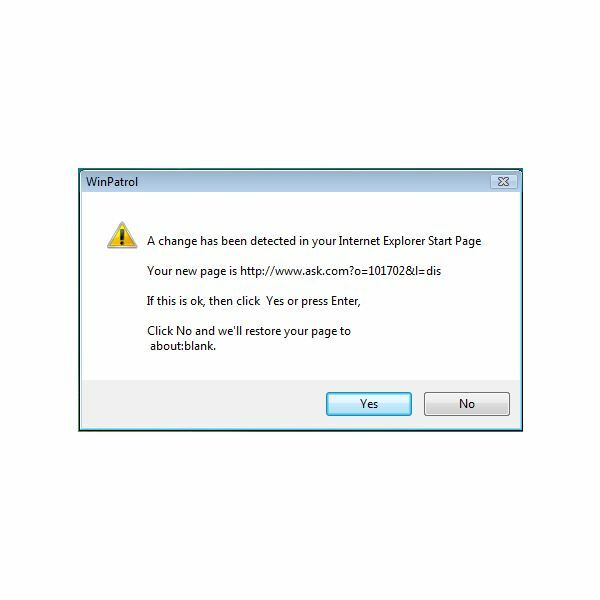 Note that the alert for IE Helper will keep coming back but the second time WinPatrol received the response, the program will block the next time it tries to add itself. By blocking the above modifications or additions in Windows, the toolbar and search page will fail to install. 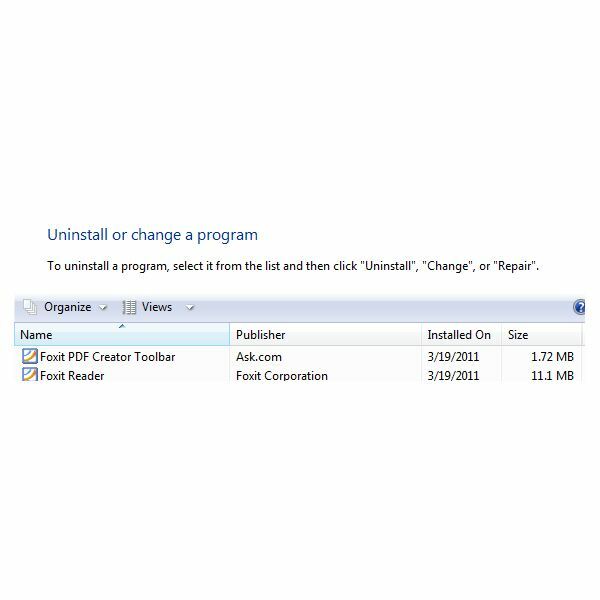 You can now proceed to use Add or Remove Programs to uninstall the Ask.com toolbar. Scotty the Watchdog is the notification icon of WinPatrol that monitors not only changes in Windows, but it can also alert you of sneaky items that malware tried to add. WinPatrol alerts of a new addition in the PC's startup items. If the antivirus failed to detect it, WinPatrol helps protect the computer from such malicious entries in Windows. However, some malware are sneaky because it keeps coming back. This type of infiltration can be removed using WinPatrol because the program will automatically block it since it keeps coming back. Open WinPatrol and click Active Tasks tab. Highlight the suspicious processes in Active Tasks tab and then the Kill Task button. Proceed by clicking the Startup Programs tab to remove the offending item. If removing the startup item will not help (this can happen if the malware will add itself again because malicious process is still running), right-click on the startup item and then click Delete File on Reboot. 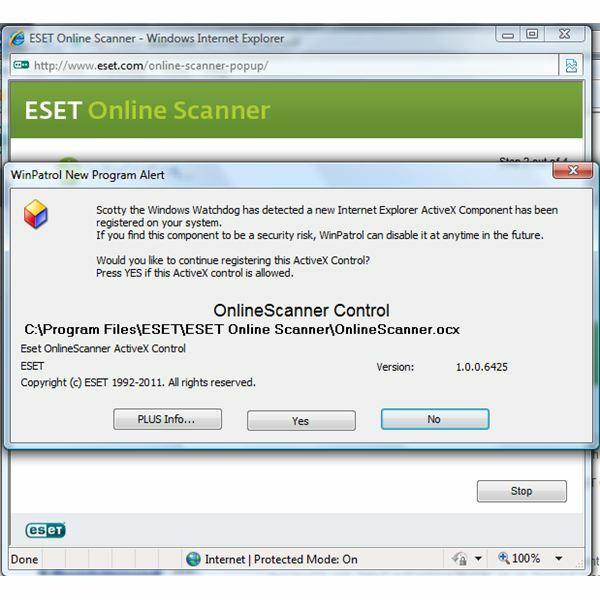 Restart the computer and then run an online scan using Eset Online Scanner or Housecall. You can also scan the computer using anti-malware scanner e.g. Malwarebytes, Hitman Pro, Norton Power Eraser or SUPERAntiSpyware. The free edition of WinPatrol will only display the installed ActiveX in Windows but there's no option to manage existing ActiveX. Also, the real-time monitoring for ActiveX is not available in the free edition. 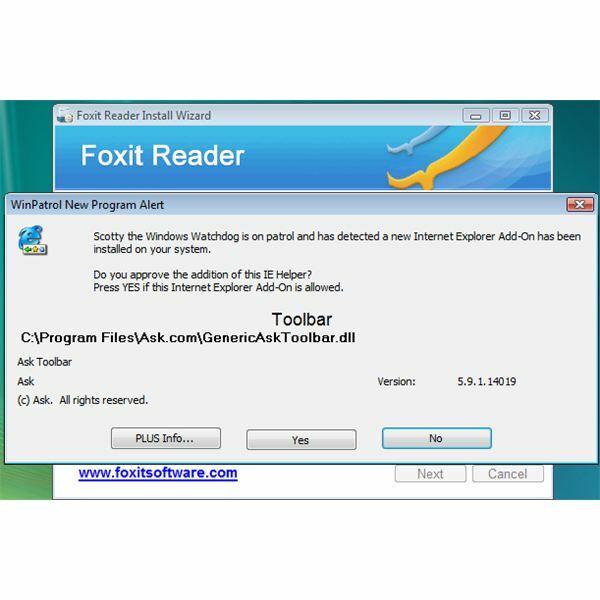 WinPatrol PLUS edition, the licensed version of the program, allows the user to review and remove ActiveX. There are security incidents where cyber criminals will install malware as ActiveX component or controls. 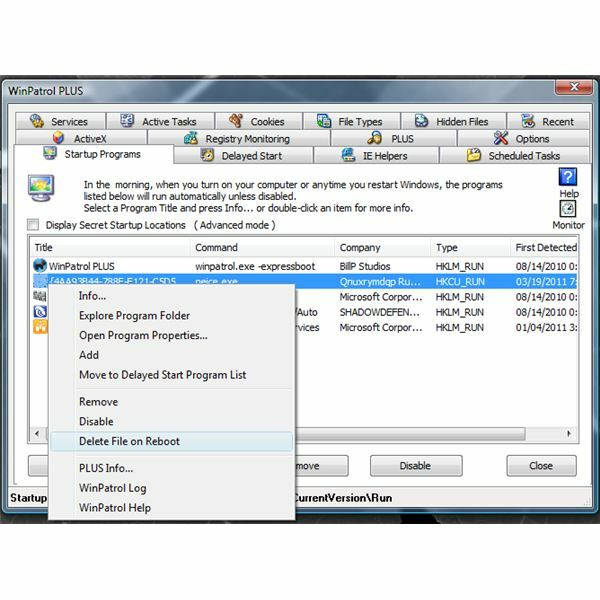 SOFTWARE\Microsoft\Windows NT\CurrentVersion\SystemRestore – By adding this entry in WinPatrol PLUS, the System Restore will be monitored by the WinPatrol program. Next, add a name e.g. DisableSR as your description. Enter 0 as registry value and then select REG_DWORD as the value type by clicking from the drop-down menu. 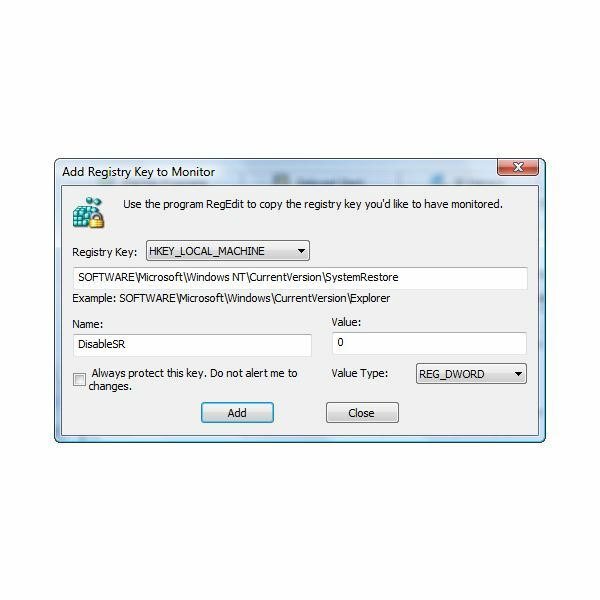 Change Value Type to "REG_DWORD"
WinPatrol keeps information about various files and processes, thus allowing paid users to view or learn about an item that WinPatrol has detected. There is also a search and context menu function in WinPatrol where users will simply right-click a file or enter keywords to search the database. The database will not only show the description of the file, but instead provide information whether it is "safe" or "required". Image credit: Screenshots taken by the author, courtesy of WinPatrol.